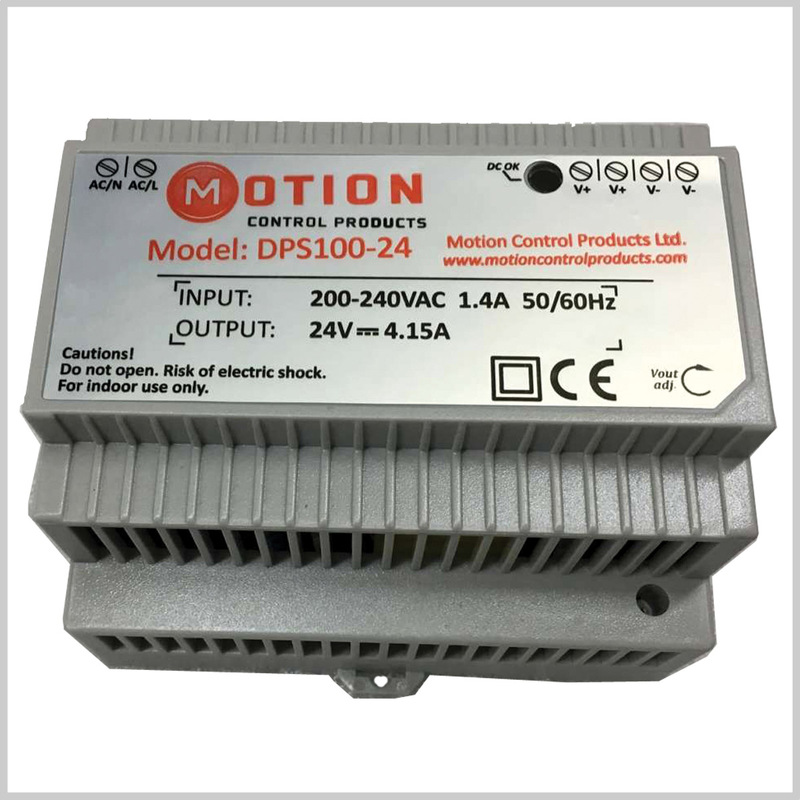 Motion Control Products introduce our new DPS series regulated, single output industrial DIN Rail power supply, featured with short circuit, overload and over voltage protection. It can be installed on DIN Rail TS-35/7.5 or 15 and offers cooling by free air convection. For more technical information, please contact our sales team at (+44) 01202 599922 for technical supports.